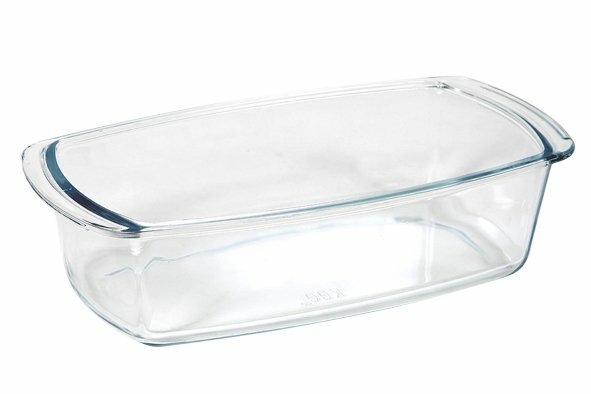 With this rectangular mould you can make the cakes your grandmother used to bake, utter nostalgia! Cakes with chocolate, fruit or a common cake, it always tasted awesome. With this mould it will doubtlessly taste as well. 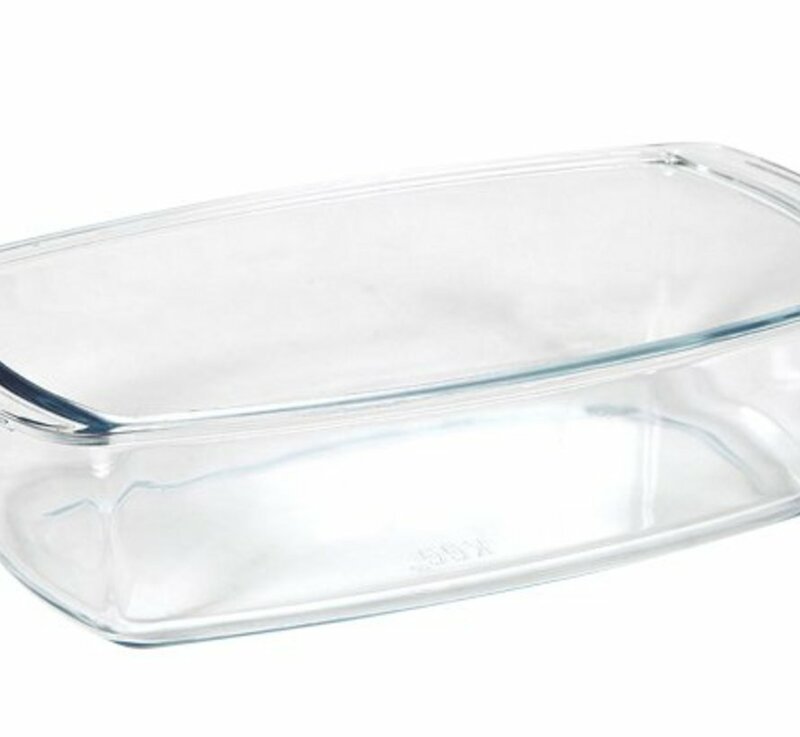 Thanks to its rectangular shape, you can cut the cake into equal pieces easily. The mould is impact resistant, withstands scratching and is heat-resistant. Moreover, you can clean the mould in the dishwasher.